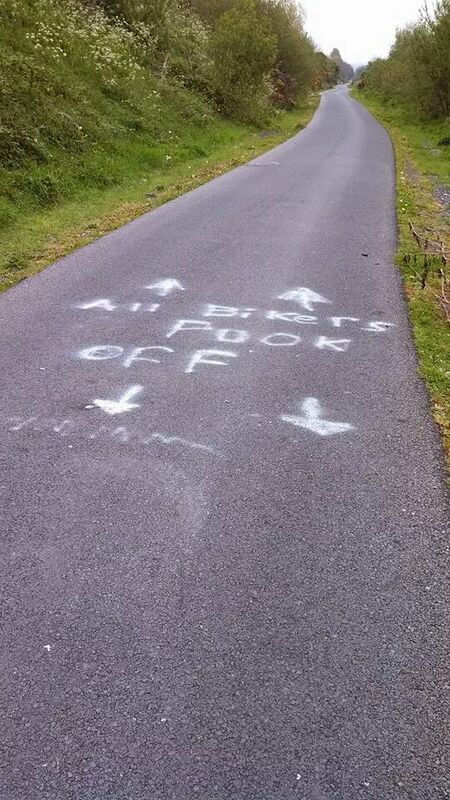 Belfast welcomes the Giro D’Italia! Well, not everyone… But of course the race will go on and below is their latest promo. I’m en route to Santa Cruz to a media event with Specialized tomorrow. They haven’t said exactly, but expect we’re riding big miles on fast bikes. For coverage of the Giro and Specialized follow us on Twitter and Instagram.